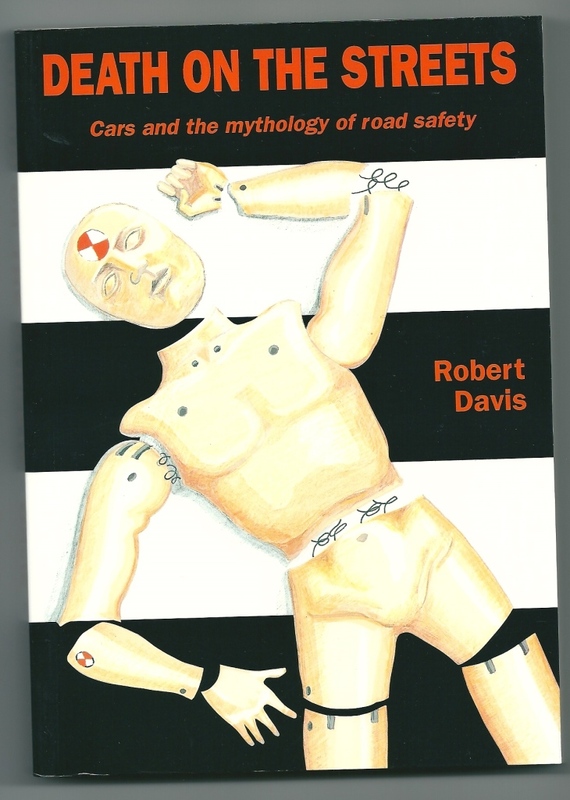 This entry was posted in "Road Safety", Cars, Cycling, HGVs, Law, News, Road Danger Reduction on November 29, 2013 by rdrf. Is there a police blitz on unsafe driving in London? This entry was posted in "Road Safety", Cars, Conspicuity, Cycle helmets, Cycling, Law, News, Road Danger Reduction, Walking on November 29, 2013 by rdrf. Do bicycle lights make any difference to cyclist safety? After a week where cyclist safety in London has hit the headlines, it might seem strange to look at this issue. I was pleased to represent the RDRF at the Bow roundabout protest organised by the London Cycling Campaign addressing issues about danger to cyclists and pedestrians there. This entry was posted in "Road Safety", Conspicuity, Cycling on November 17, 2013 by rdrf. “CROSS HERE FOR A & E” : Victim blaming of pedestrians? This entry was posted in "Road Safety", Conspicuity, Walking on November 16, 2013 by rdrf. This entry was posted in "Road Safety", Cars, Cycling, Law, Road Danger Reduction, Walking on November 15, 2013 by rdrf. This entry was posted in "Road Safety", Cars, Conspicuity, Cycling, Road Danger Reduction, Walking on November 3, 2013 by rdrf. 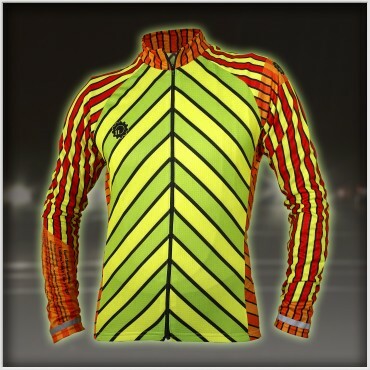 The Traffic Master jersey for cyclists – the way to “master traffic”? This entry was posted in "Road Safety", Conspicuity, Cycling, Walking on November 1, 2013 by rdrf.